Want to make an app? Don’t know how to code? 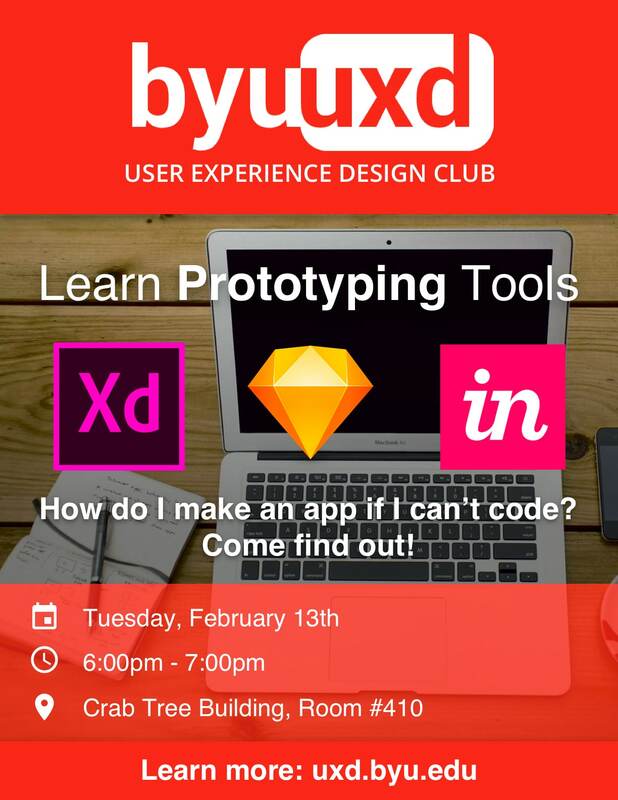 Come learn how to use prototyping tools!